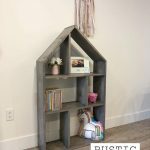 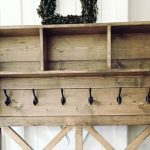 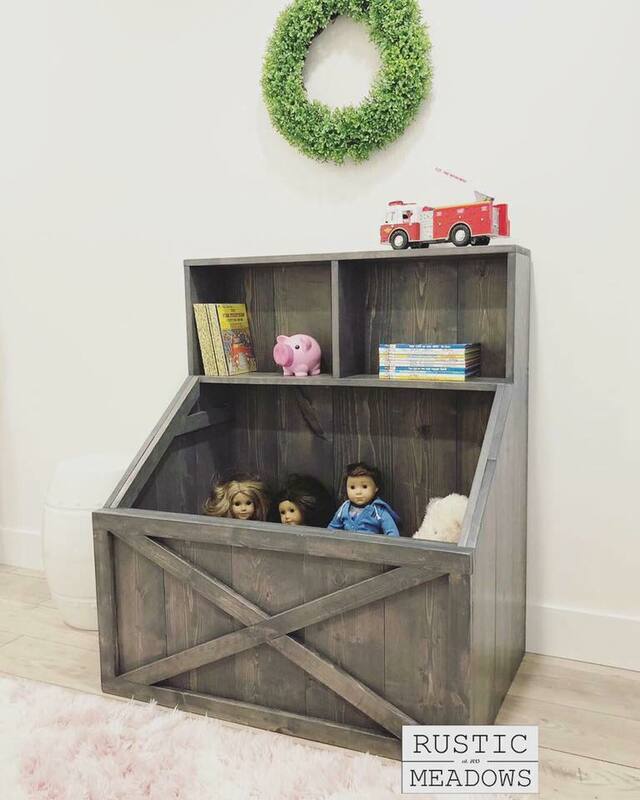 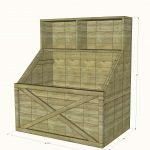 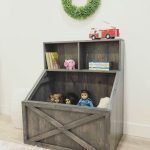 Store children’s toys and books in a stylish way with this rustic Slanted Toy Box and Bookshelf. 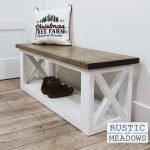 Exclusive project plans from Rustic Meadows. 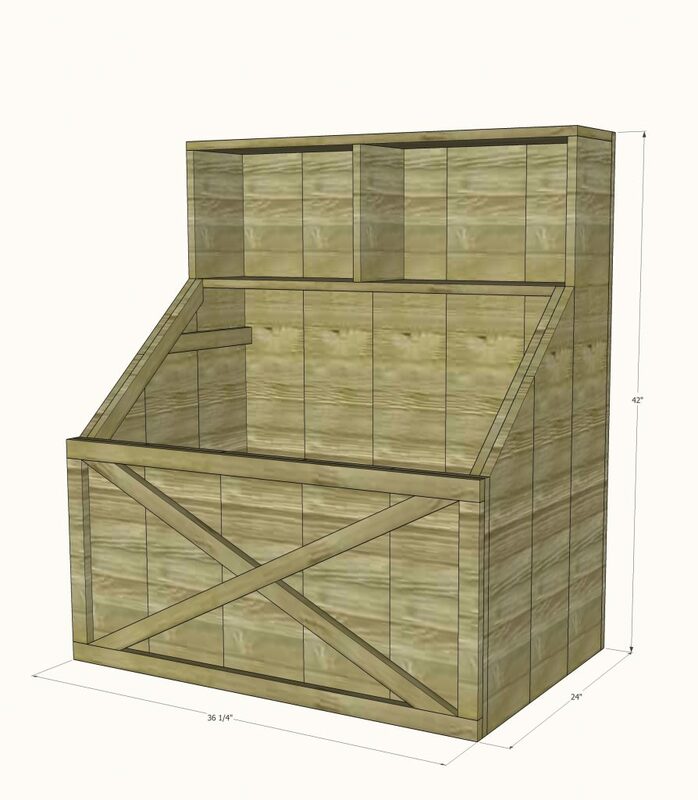 Dimensions: 42 inches tall x 36 1/4 inches wide x 24 inches deep.